Paul’s goal was to reproduce the dynamics and excitement of a live orchestra performance in his living room. An engineering breakthrough when it was introduced, the Klipschorn® remains one of the most highly praised loudspeakers in the world and is the only loudspeaker that has been in continuous production for over 65 years. 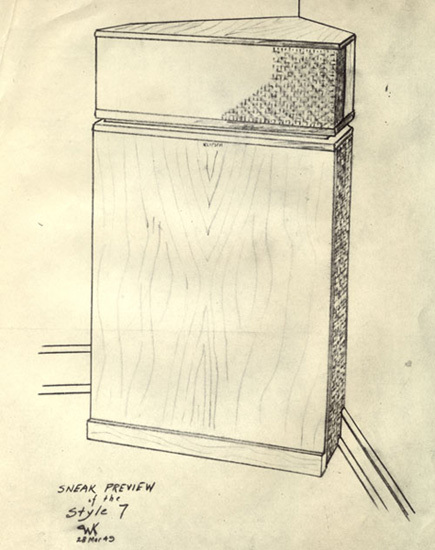 Visit the links below for the history of this legendary speaker.